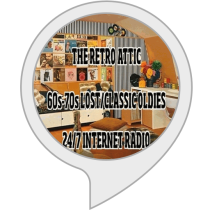 "The Retro Attic Request Hour" will be beginning next Wednesday the 13th from noon to 1 PM eastern and will be airing every Monday, Wednesday and Friday! 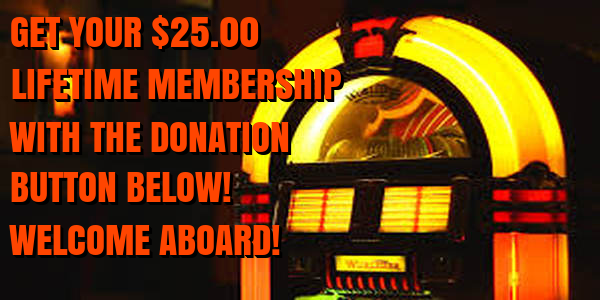 This show is being started mainly to help vary up the programming while DJ Gilbert Matthews continues to build The Retro Attic's 5 song year blocks. During the lunch hour on Mondays, Wednesdays and Fridays, The Retro Attic will play nothing but listener requests! 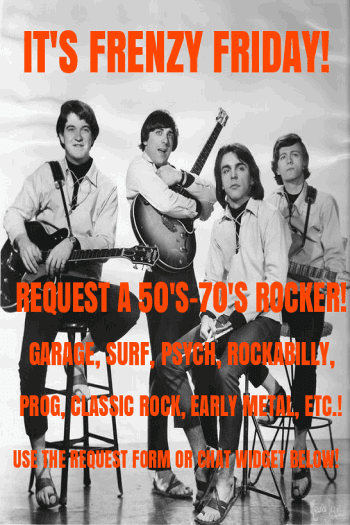 Request your favorite lost or classic oldie from 1957-1989 now for inclusion on future shows! Visit http://retroatticrareoldiesradio.com and use our live chat feature or request form. 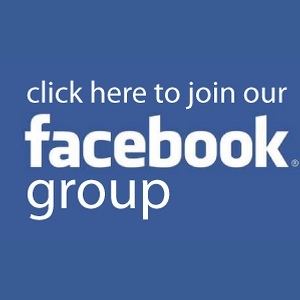 You can also call our request line at 617-520-4046 or leave a comment at our Facebook fan or group pages(just search for "The Retro Attic"). Give it a try! The sooner you get your request in, the more likely you will hear it in the premiere show!